WHERE DO I START? WHAT AM I LOOKING FOR? WHAT CAN I EXPECT? My boss, HR manager, office manager, and social club president have chosen me to source vending machines for our office, warehouse, lunch room, break out area, swimming pool, sports centre, etc. First, buy the stock. Refill it with several selections suited for the people on site. Check the best before dates of each item. Purchase a variety of items to cater to people’s preferences. Lastly, know all the information on money management and service requirements. 2—Have a full-service vending company provide a vending machine. What’s a full-service vending company? There are many companies and independent operators who will provide a vending machine that’s usually lease-free. 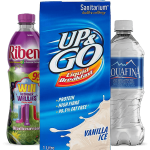 The company will stock the vending machine after all ongoing duties involved in keeping it dispensing consistently day after day. The operator earns from the sale of each item. Independent operators that are not tied to any brand. They may be individual operators or part time operators working from home or for large companies. 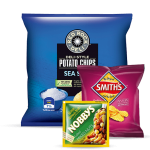 Their winning attribute of independent operators is the ability to offer an extensive range of brand name drinks and snacks. They are not tied to a single brand name. Most of these operators let you select the products to be included in the vending machine. To get the best service, you will need to know who is reputable. You can check out reviews and recommendations as you build your list of prospects. You need to determine if a prospective provider ticks all the boxes in the list below. This is not a one-off purchase. Your chosen operator will be placing a vending machine/s in your premises. There will be a filler visiting every week, plus service personnel undertaking repairs and service. You should ensure that great service is delivered, because these are the people you will be working with regularly. In the workplace, you should aim to provide a wide range of products to satisfy the maximum number of tastes and dietary requirements. You will be looking at a reasonable price and profit sharing should be part of the mix. In this set-up, the vending machine service is more profit oriented and earnings rely on the price paid by the customer. 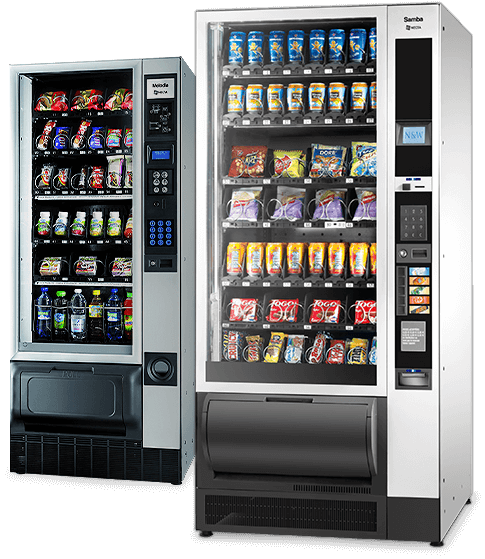 Irrespective of the supplier, the vending machine needs to be modern and stocked regularly, with minimal breakdown time ensured by fast support service. 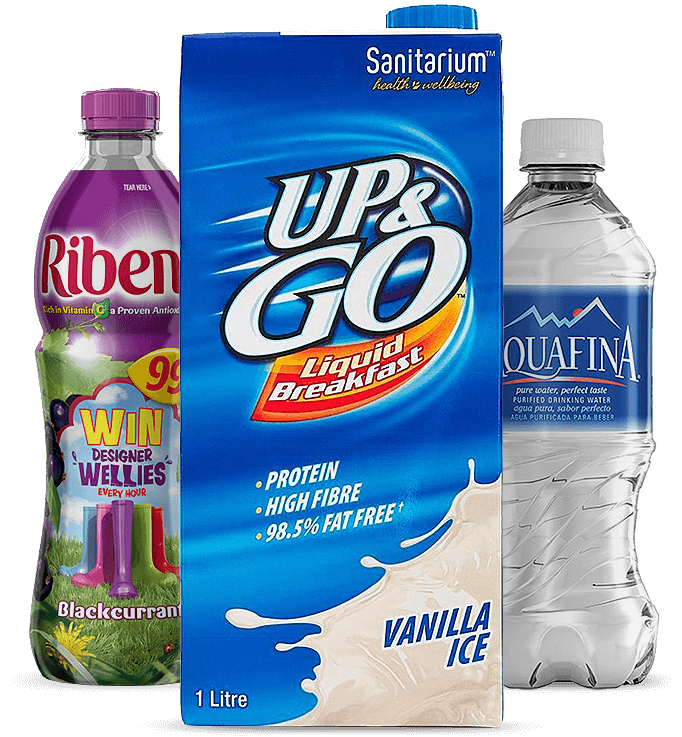 THE SUCCESS OF YOUR VENDING SERVICE CHOICE INVOLVES THE RIGHT VENDING MACHINE SUPPORTED BY A QUALITY REFILL AND SERVICE TEAM. The key to vending is sales, sales, sales. The more sales you get to offer the operator, the better the deal you may be able to negotiate. So who do I choose? 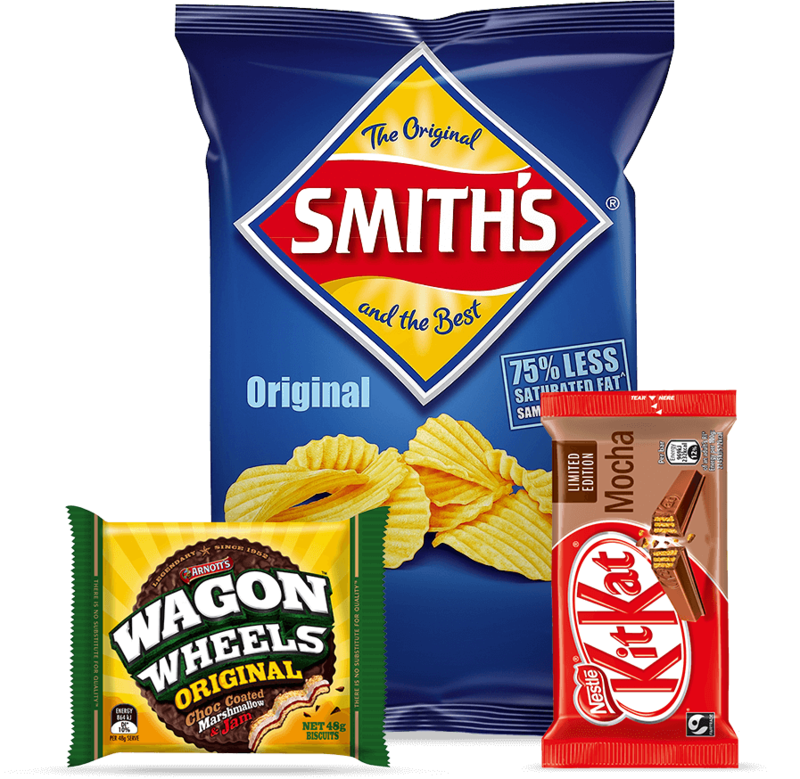 Should I go for one of the three companies who claim to be Sydney’s best, with no supporting documentation to support these claims? Does the prospective operator have a wide range of brand name products to choose from? Are healthy options part of the range? Is the range limited to healthy selections? Are we able to have a mix of healthy and regular drinks and snacks? 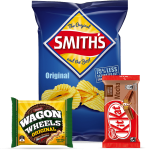 Are we able to choose the selection of products in our vending machines? Are we able to change our selection at any time? Most renowned providers of vending machines only supply their own brands. They choose the products ranged in YOUR vending machine, not you. 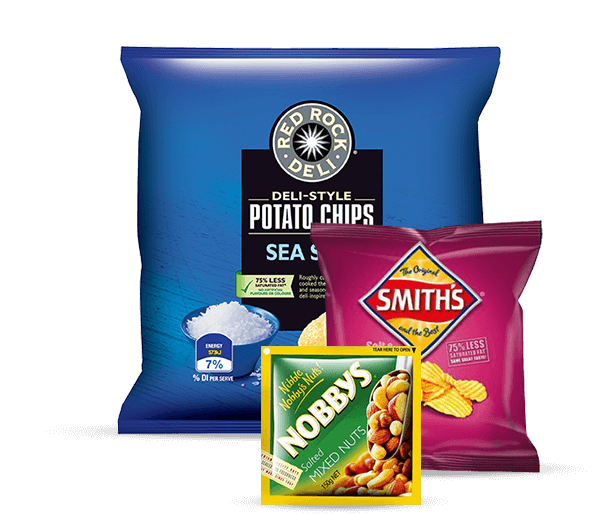 A RESPONSIVE INDEPENDENT OPERATOR like Your Choice Vending will give you a chance to choose from their extensive selection list, including healthy selections, for the product range in your vending machine. Ideally your vending machine will cater to varying tastes, as well as specific dietary and specialized requirements of customers, satisfying as many people as possible. How often will my vending machine be restocked? Will I need to call for a restock or will the operator ensure the machine is stocked at all times? Will the operator come out the same day I asked for a refill? Is the operator able to deliver high quality service? Is a part time operator able to provide adequate service? Are the machines new or modern late model vendors? Are they supported by local suppliers? Do I have direct access to the person responsible for service support? Will I be lost in a call register, unable to get fast response from the vendor? The best companies have full time service support who you can call directly. They will have a same day service, ensuring that all issues are addressed immediately. Everything’s not perfect. Ideally your vending service supplier will respond with no quibbles in providing refunds and sorting out underlying issues. When reporting problems, you can help the technician by identifying exactly what happened. Don’t just use a general complaint like “the vending machine ripped me off”. Every machine must have a contact by phone or email for fast direct service contact. Like cars and other household items, there is a wide range of vending equipment around. Many vending machines are of excellent quality. However, you need to ensure that your vending machines are not old clunkers given a spray paint to look new. Do the vending machines meet all Australian standards? Is the equipment supported with local dealership technical and parts support? Ask the brand. Google the brand. Reputable brands include Crane, AP.Dixi Narco, Vendo Royal and Necta. It’s no consolation when your cheap-priced operator tells you they are unable to supply parts for days or a week and your vending machine will be out for days. Ensure your vending machine features delivery bin sensors. Will our site or social club profit share? Many operators return a percentage of the sales to the host whether it be the business owner or the staff social club raising money for the staff Christmas party. Others nominate a charity to donate to. How much do we get out of it? Commission is based on a percentage of sales usually less GST, paid monthly or quarterly. The percentage is negotiated between the vending operator and the site from 5-20% based on sales. The site may choose to load the vendors base price reflecting an increased profit share. Everyone wants the best equipment, the cheapest discounted prices and a large share of the profit. Basically, there are three factors driving the best deals. Consistent sales come from top quality vending machines with a wide range of products satisfying the maximum number of tastes at reasonable prices, leading to maximum sales which returns maximum profit to the site. Your team is usually more interested in their selected drink or snack being delivered time after time. The primary purpose of your vending machine is to sell the product all the times. This keeps customers happy, and not complaining and grumpy at not receiving their selection. Furthermore, it is important to CHECK your prospective vending service operators’ corporate details carefully. Do they have an Australian Business Number? Do they have an Australian Company Number? At a minimum $10 million to $20 million plus. This is important as the operator will be having vending machines inside your premises. Does the operator provide certificates of currency? Who is responsible if the vending machine is sold, vandalised or burned? Are all workers covered by workers compensation? Are the workers trained especially in safety procedures? How are problems handled? Is there a prearranged resolution process? Is the operator part of the IVMOA-independent vending machine operators’ association or any other industry association? Are support technicians qualified, registered and insured for work they undertake especially electrical work? Choosing the vending machine provider requires a long and tedious deliberation from the management. To simplify the process, we suggest that you talk to an expert regarding this matter. Get a free consultation and share with us your queries and vending requirements. We might just be the right partner who could provide the best results for your company.